When you look at the history of car No. 6 in what is today known as the NASCAR Sprint Cup Series, the numbers are impressive. In fact, the No. 6 has visited Victory Lane a total of 83 times, which ranks it sixth all-time among winning Sprint Cup car numbers. All told, 109 different drivers have piloted the No. 6 in Sprint Cup competition and 13 manufacturers have been represented by the No. 6, including Lincoln, Hudson, Jaguar, Nash and Oldsmobile. 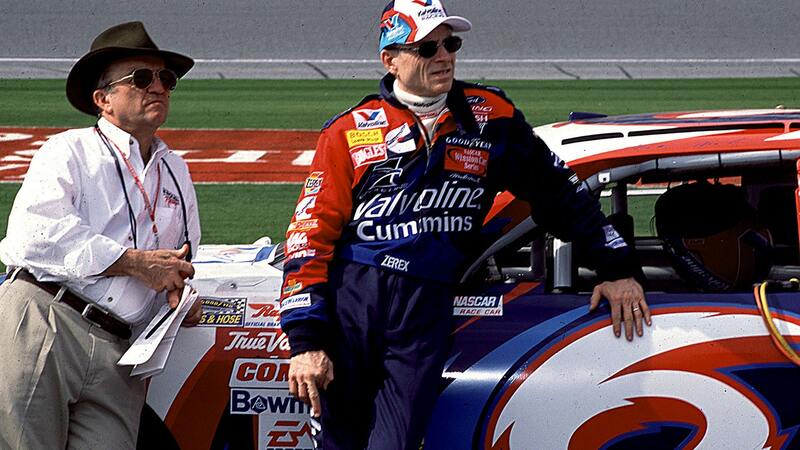 The two drivers most closely associated with the No. 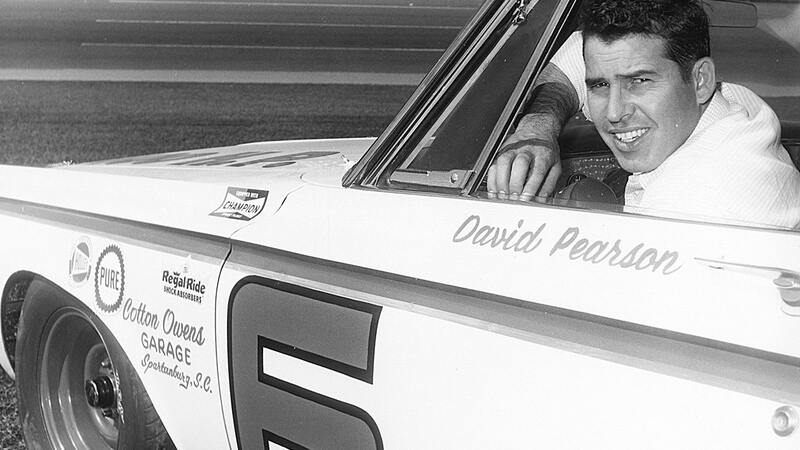 6 are Mark Martin, who piloted that number at Roush Fenway Racing from 1988 to 2006, and David Pearson, who won the first of his three championships in 1966 behind the wheel of a Cotton Owens-owned No. 6 Dodge. The last victory for the No. 6 came July 2, 2011 at Daytona International Speedway, where David Ragan put a Roush Fenway Racing Ford into Victory Lane. Sadly, the 2013 season marked the first time since NASCAR’s Strictly Stock Series began racing in 1949 that the No. 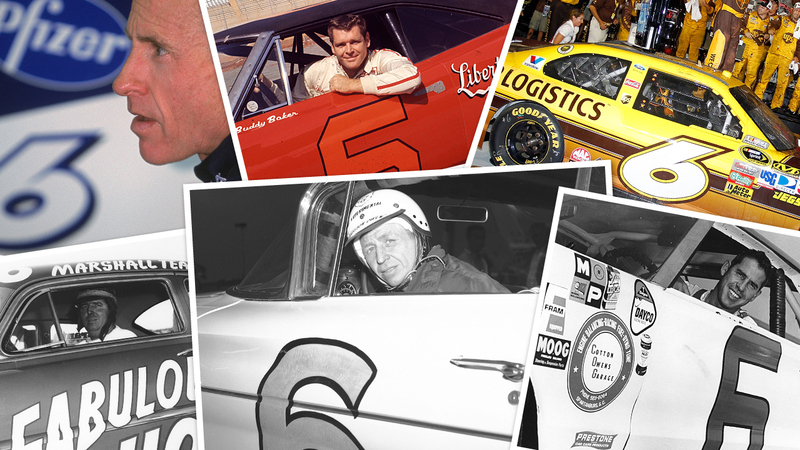 6 wasn’t entered in a single race all season long. And there is no No. 6 assigned for 2014, either. At least not yet. David Ragan, Buddy Baker, Charlie Glotzbach, Pete Hamilton, Bobby Allison, Joe Eubanks, Danny Letner, Herb Thomas, 1 each. For more pictures of the No. 6, click here.